Birthday Wishes To Irfan Pathan : One Of The Greatest All Rounder In Indian Team!!! Irfan Pathan is definitely an added advantage to the team. His consistency as a performer is his plus. He surely is one of the best all rounder in Indian team so far with a perfect balance in every aspect of the game. 1. Irfan Pathan is a fast medium swing bowler who is capable of breaking partnerships when needed. 2. An experience player over the years and have performed well in some of the big tournaments. 3. He had delivered consistent performance in domestic level matches and continuous to work hard to prove himself. 4. A helpful batsman who adds balance and stability and deserves a chance in batting to prove he is worth. 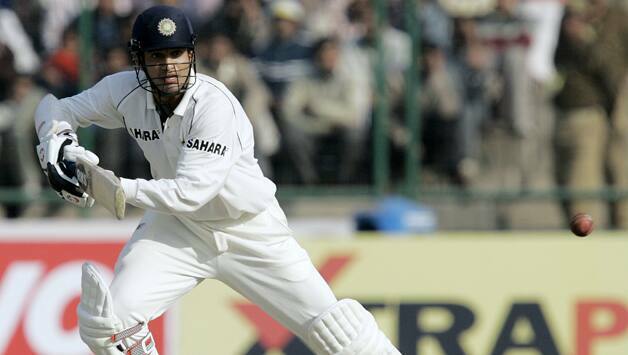 He is not only a good bowler but has also grown as a batsman over the years scoring 1 century and 9 half centuries. 5. A complete and dedicated team member who always thinks of his team before himself. Share your thoughts about this incredible sportsman in the comment section below!!! 15 Most Stupid Things We Indians Do With Ease And Drives Rest Of The World Crazy!! !